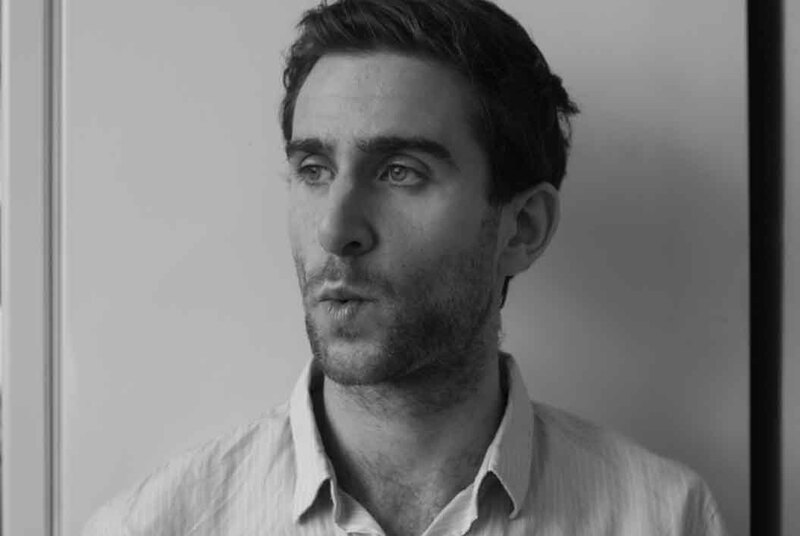 Sam Phillips is a London-based arts writer and editor. He is the editor of RA Magazine, published by the Royal Academy of Arts. He is the author of a guide to the capital's art collections, The Art Guide: London (Thames & Hudson, 2011), and Isms: Understanding Modern Art (Bloomsbury, 2012), an introduction to avant-garde art movements. Sam has contributed articles on art, design, architecture and music to a wide range of a publications, including The World of Interiors, Time Out, I-D, Artists & Illustrators, Blueprint, Asian Art Newspaper and The Independent. Sam has edited art books, catalogues and journals for galleries and publishers including Prestel, Haunch of Venison and Paul Holberton, and managed print and publications for the Serpentine Gallery. He has edited the catalogues for the art fairs Frieze London and Frieze New York. He also edited MCC Magazine, a bi-annual publication that celebrates the culture of cricket.